The Korean tech company Samsung has released a new Chromebook based on an Intel Celeron processor and sporting an 11.6-inch display. The new company product is the third Samsung Chromebook 2 in the line; the first two models were released earlier this year and had 11.6-inch and 13.3-inch displays along a Samsung Exynos 5 processor inside. The new Samsung Chromebook 2 now comes with an Intel Celeron N2840 dual-core processor that runs at 2.16 GHz (2.58 GHz Turbo). The device also has 2 GB of RAM, 16 GB of internal memory, an 11.6-inch display at 1366 x 768 pixels, a USB 3.0 port, 802.11ac Wi-Fi, and a battery that can provide up to 9 hours of work time. 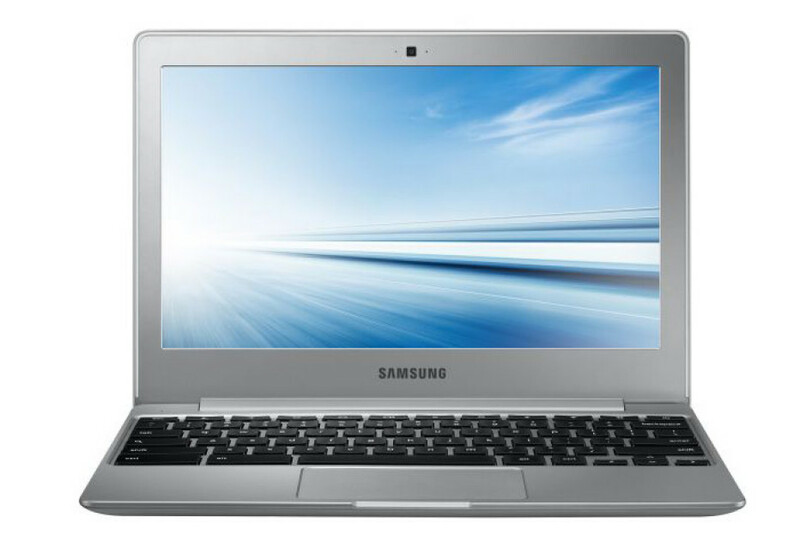 The new Samsung Chromebook 2 is now open for orders and sales will commence next week. 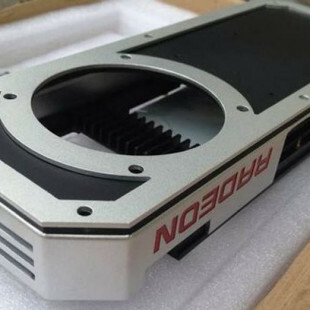 The device will cost just USD 250, which is USD 50 less than what the model with a Samsung processor sells for.